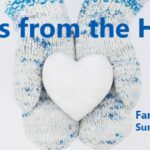 Great news for families with like to volunteer: the Eastern Illinois Foodbank has a rare volunteer opportunity open to volunteers 5 years old and older, coming in December. If you know an individual or organization who is making an impact in Champaign-Urbana, nominate them to be honored by the Junior League of Champaign-Urbana. 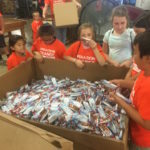 A great family volunteering opportunity: the Eastern Illinois Foodbank’s Operation Orange Food Repack in honor of Hunger Action Month. 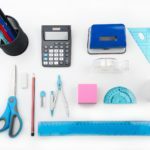 We put together a list of ways you can help Champaign-Urbana area students in need get started this fall with the right school supplies. Don’t throw away those used clothes — no matter what shape they’re in. 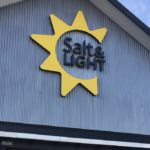 Champaign-Urbana’s Salt & Light has the answer.